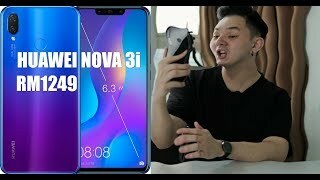 Huawei Nova 3i – Revolution In Camera & Processor! Huawei has decided to introduce Nova 3i in Pakistan which is going to provide buyers a better design and functionality within very small amount. Chinese company has made mind that Huawei Nova 3i is going to launch with little updates to make itself a bestseller in this ongoing year. Appearance of novelty does not cause censures. 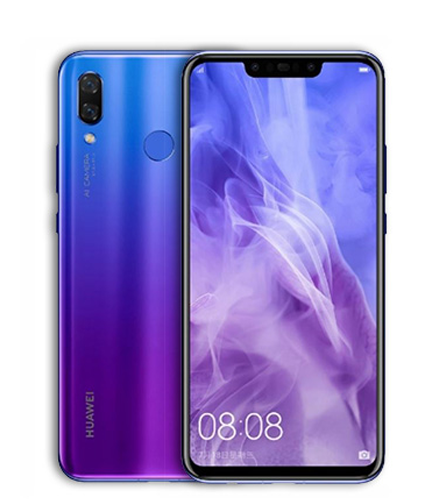 The metal case of the Huawei’s Nova 3i is ergonomic which is decorated with a dual camera setup and a fingerprint sensor too.GPU performance of the phone will also change because with improvement in chipset the graphical processor also changed and now Nova 3i’s graphical processor will also improve the graphical performance of the phone.